Graham Tweddle and sister Caroline are the fourth generation to dairy farm at Archdeacon Newton. 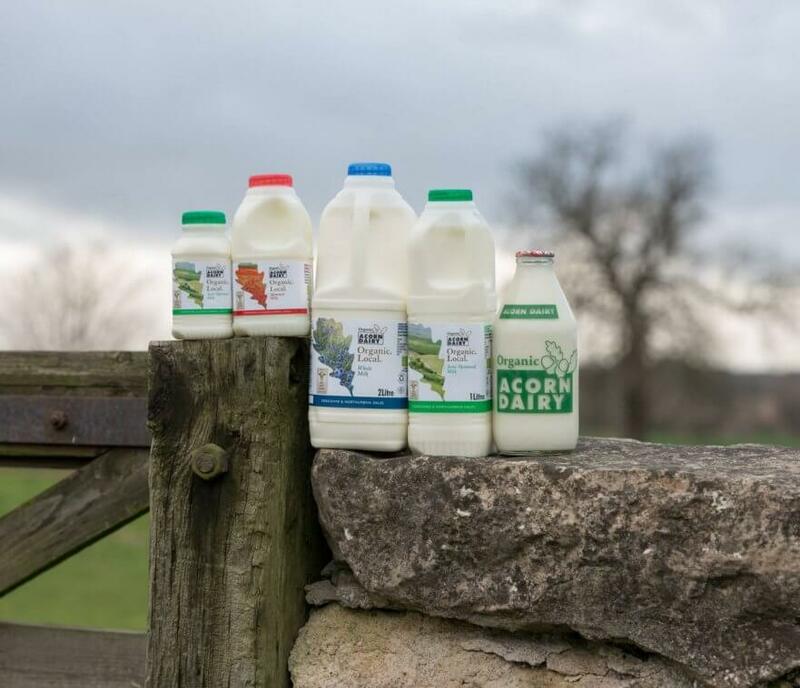 The business now supplies organic milk directly to businesses across Yorkshire, Durham & Tyne & Wear, as well as 4000 local households with a doorstep milk delivery service. Recent growth in demand for their award winning milk, now sees this family business delivering to wholesalers in Manchester & London. WHY ORGANIC? Simple, because it is the best for you, the cows and the environment. 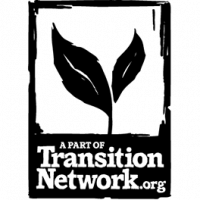 Converting to organic farming in 1998 enabled Acorn Dairy to supply a local milk produced without artifical fertilisers, chemicals, GMO and routine antibiotics used in production to customers.